Please play the video to find out more. 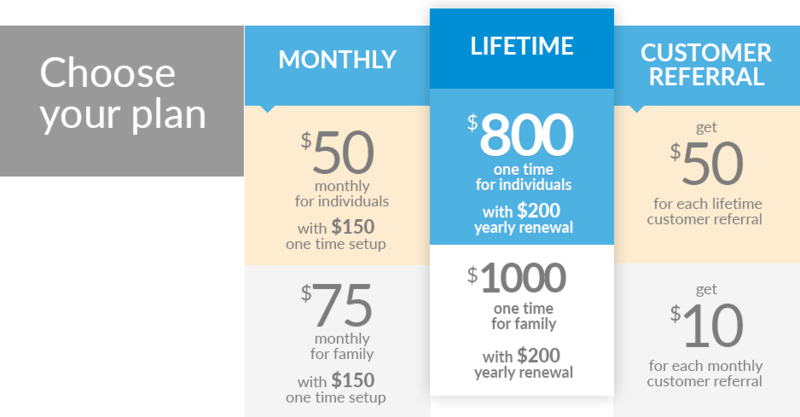 Request your live online demo today and see what we mean by savings! 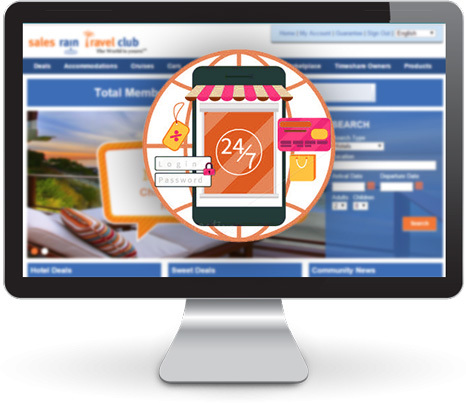 What is Sales Rain Travel Club? Sales Rain Travel Club is an exclusive members only club in which our members can save 30-50% on their travel reservations. Most people currently book their travel online thinking that they are getting the lowest rates. What they don’t realize is that they are only getting the best retail rates pre-set by the travel industry. With us, our members get the wholesale rates that are often a lot lower than the retail rates. That is why we are not allowed to advertise our rates publicly. These rates are available only to our Travel club members. Our members must sign in to their membership only portal to view and book these amazing deals. Check us out and request you free online demo today! No obligation to buy! You could save hundreds on your reservations today! 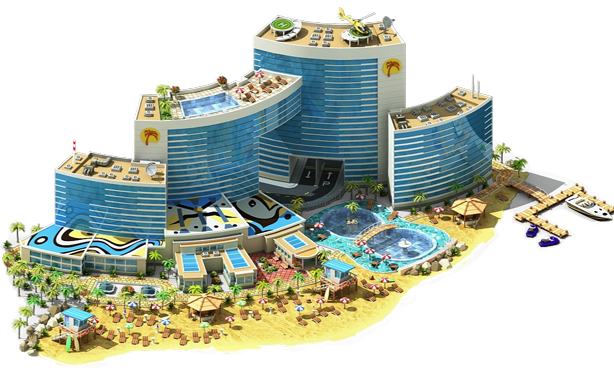 Choose from more than 200,000 hotels and resorts all over the world! And there’s never any BLACK OUT dates! Save all year round with SRTC! Take our demo and compare live today! You will never have to pay retail again! 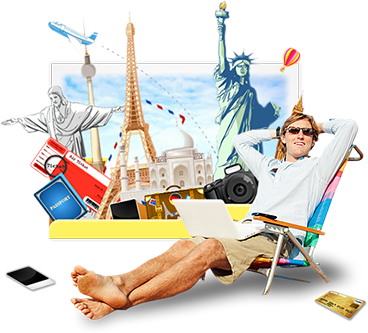 We beat all the major online travel sites! Check our Hotel Savings video and we’ll show you how. 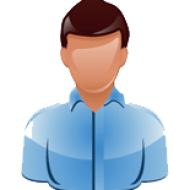 In our FREE DEMO, all the prices you will see are live and bookable today by our members. You can join and book today! Book amazing condominiums all over the globe for an entire week for as low as $249! Choose from our inventory of over 250,000 weeks in 50+ countries worldwide. Many of these weeks are at exclusive condominium resorts at which booking are not available to the general public! Some of these are timeshare condos for which timeshare buyers pay more than $30K. Check out our CONDO WEEKS VIDEO and see what we mean! In our demo all the inventory and deals are live and you can unlock and book them by becoming a member today! 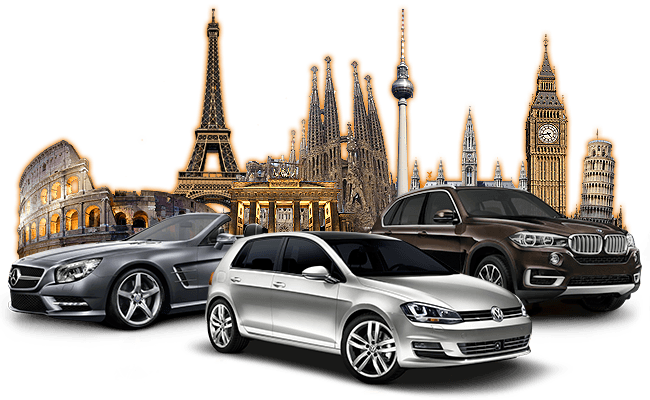 Save 30% to 50% on CAR RENTALS worldwide at over 5,000 locations! See side by side comparison of all rental car company’s rates and ours! Save from 30% to 50% off of car rentals. Go ahead! Take our FREE DEMO and compare us! What you will see are live prices currently available to our members. We beat all the major online sites! That includes all the major carriers and carrier affiliates worldwide. With over 5,000 locations worldwide, you can book and save with SRTC and save time and money! Even though we don’t guarantee savings on flight reservations, our rates are very aggressive and comparable for flight reservations. You get the convenience of making all your reservations through us and extra reward points. Just book your entire trip with us and save time and money. Cruising with SRTC is the best way to go! With our aggressive cruise rebates and the Highest Reward credits on top of our already discounted Cruise rates, you can save a boatload of cash – no pun intended! Many offers include on board credits too! Cruises, by far, offer the best value for your vacation dollar. The best thing is you can see the world and only pack and unpack ONCE! Haven’t cruised before?? 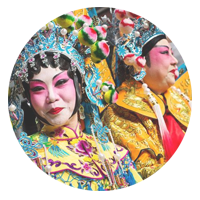 Try a cruise this year with SRTC and see what you have been missing! Start by checking out our FREE DEMO online. In the demo just click on Cruises tab. All the inventory and deals are live and you can unlock and book them by becoming a member today! 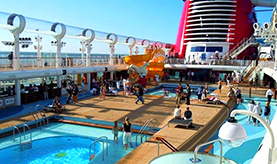 Choose from over 14 cruise lines including all the major lines! 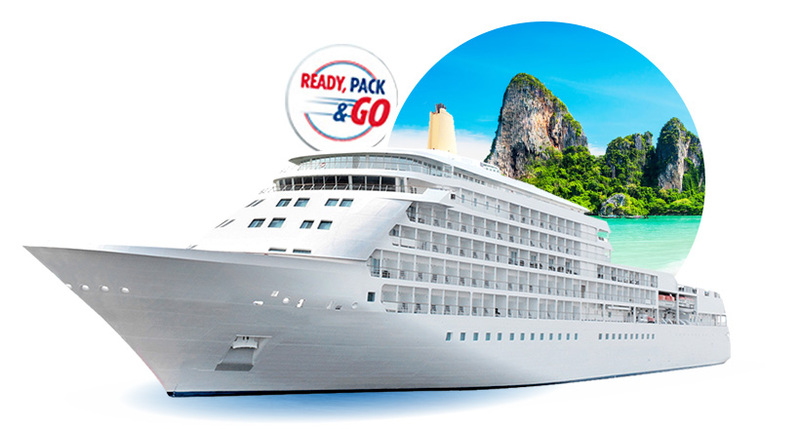 We have cruise lines for EVERY BUDGET with savings year round and no BLACK OUT dates! Incredible Shopping and Dining Discounts! Save money even on everyday shopping! SRTC members also get great savings for shopping and dining and not just when traveling, but everyday savings! Save money at many major retailers nationwide and with offers on local shopping too. 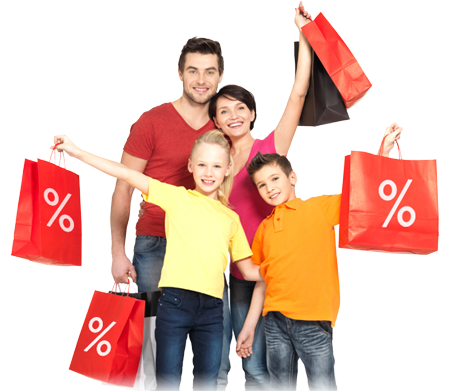 Check out our FREE DEMO and see how you can save with SRTC’s Shopping and Dining Discounts. In the demo just go to Things to Do tab and click on Shopping Discounts. Save money on every day shopping now! You can Triple Dip on Rewards Points! 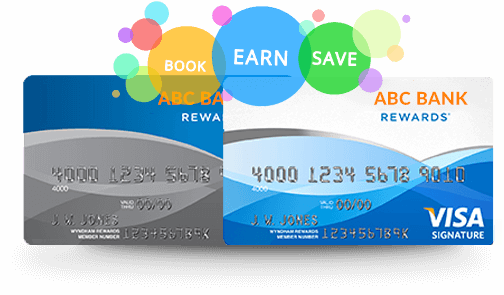 Another awesome benefit of being a member of a club like SRTC is that you can take advantage of rewards points not only through us, but you can triple dip and more on rewards fast and easy and rack up those points and miles! It simple as 1, 2, 3. Use a credit card that offers a rewards program and GET REWARDS, CASH BACK or More Miles! Members get 10 free guest passes every year! Share the savings with friends and relatives! Each guest pass is worth $50. 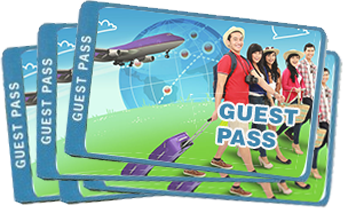 All SRTC members get 10 free guest passes to give to their friends and relaties, so they can experience the joy of SAVINGS and TRAVEL! Be the HERO! Saving friends hundreds, even thousands is fun and who knows with the kind of savings SRTC offers, you may get invited to go with them too! As if SRTC didn’t have enough ways to save already! Our development team and our buyers have outdone themselves! 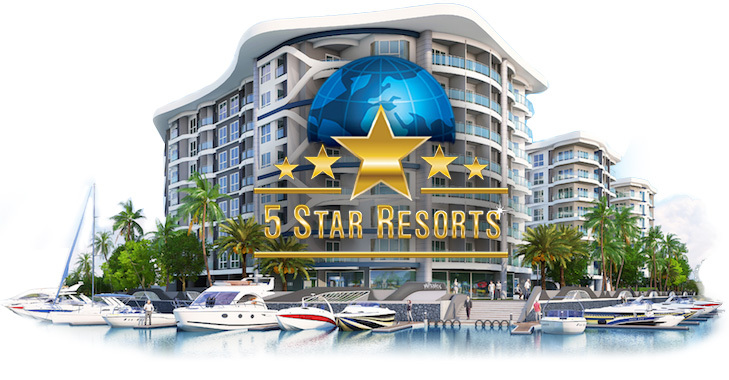 You can now go online with SRTC and bid on your next weekly stay from the individual timeshare owners. These owners have previously paid Tens of thousands of dollars for these resorts. But you get to bid on them and stay for few hundred dollars a week. That’s right! You can bid for it or book right away! 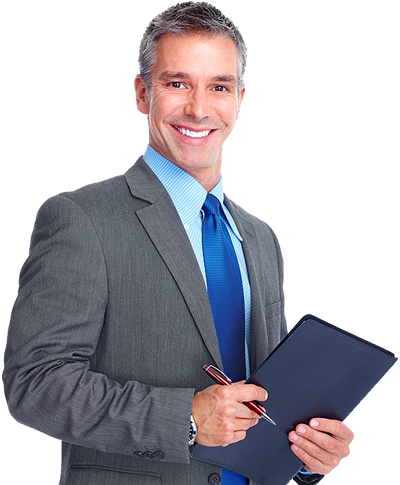 Take our FREE DEMO and check out our live inventory! As a member you would be able to start bidding right away! The Sales Rain Travel Club gives me a big discounts whenever i travel anywhere. I'm happy to be one of the members. Negie, Thanks for the awesome travel advice and the excellent prices. Hi Team, This email is the proof that I'm Nino Rebancos signing the contract for lifetime membership for sale rain travel club, in behalf of Negie Fidelis, she's going to be my agent on this service. I like her costumer service and convincing power. Power to the people. Hi, I want to say thank you to Sales Rain Travel Club sales agents, especially Malou Antonio for Helping me with my inquiries regarding travel matters. I browse the SRTC website and found The hotel and vacation packages mostly cheaper than other travel websites. I'm looking forward To book my next vacation package with SRTC and kudos to all sales rain travel staff. Keep up The good work. Hello greeting , SRTC. I would like to thank Ms malou Antonio for helping my inqueries about my travel needs , I'm looking forward to refer some of my friends . the next i travel i'm sure im gonna use this service ... Good job SRTC..